The seven member team comprises A Sharath Kamal, Soumyajit Ghosh G. Sathiyan, Sanil Shankar Shetty, Mouma Das, Manika Batra and K. Shamini. 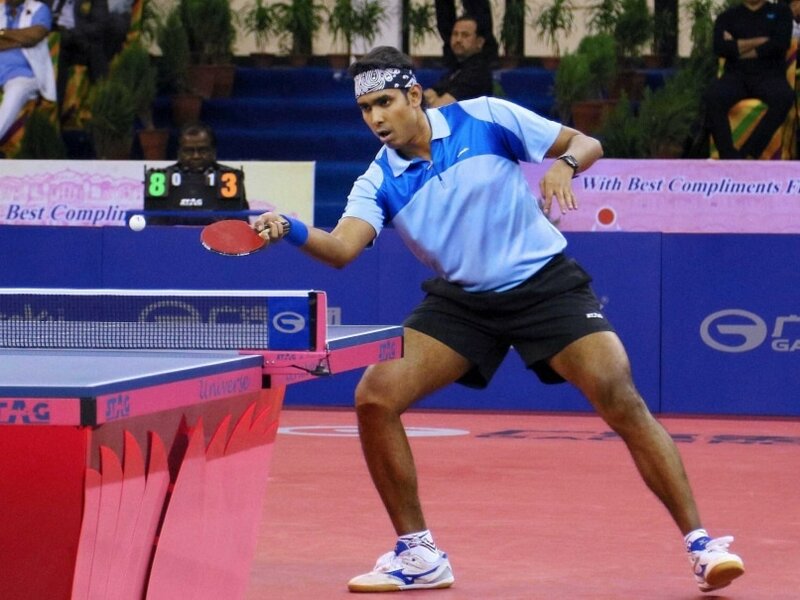 World No.44 A Sharath Kamal will spearhead the Indian challenge in the World Table Tennis Championship (WTTC) which will be held in Suzhou, China from April 26 to May 3. This year the WTTC will be for the individual events. 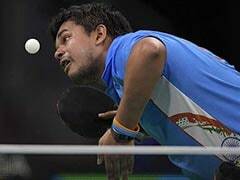 National champion and world number 104, Soumyajit Ghosh, who is the current India number two, along with country's top ranked player G. Sathiyan (world number 188) and promising youngster Sanil Shankar Shetty will also be taking part in the event. National champion Mouma Das will lead the challenge in the women's section while Manika Batra and K. Shamini will be the other two members of the squad. Soumyajit and Sanil will be taking part in men's doubles where they are ranked 44th among the pairs in fray. The pair of Soumyajit and Mouma are ranked 43rd in the mixed doubles event while Sanil and Manika are ranked way down at 91. 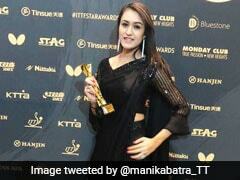 The seven member team -- four men and three women -- has been cleared by Sports Authority of India (SAI). Bhawani Mukherjee and Arup Basak will accompany the team as coaches. The team members will arrive in China on April 24, two days before the start of the event. For the first time in the history of the World Championship, plastic balls will be used in matches. Besides, in doubles events the ITTF has decided that the competing pair need not be players from the same nation. In the past pairs were from the same nation. Five hundred and forty nine players -- 311 male and 238 female players -- will vie for the top honours in the World Championship. Men: Soumyajit Ghosh, A. Sharath Kamal, G. Sathiyan and Sanil Shankar Shetty. Women: Mouma Das, Manika Batra and K. Shamini. Coaches: Arup Basak and Bhawani Mukherjee.